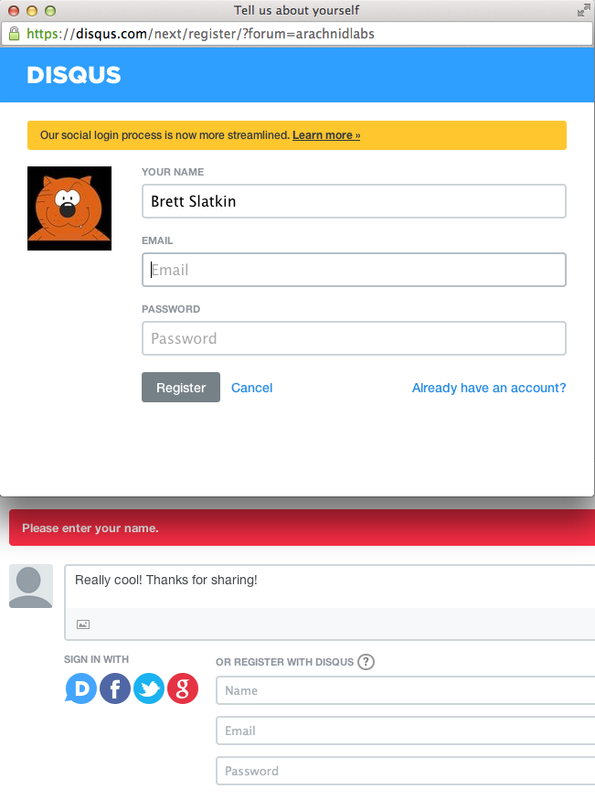 It has "sign in with X" buttons, but those buttons don't sign you in at all, they just give Disqus your email address and pre-populate their account creation form. You still need to pick a password and create a Disqus account. No thanks.